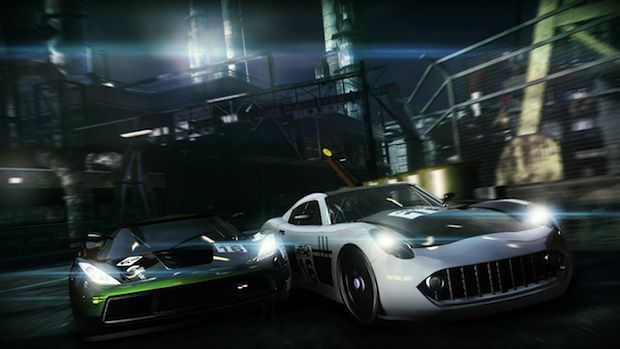 Black Rock Studio, the Brighton, England-based developer of Split/Second, is currently working on an unannounced racer. Shocking news, I know, coming out of a studio who has (since its inception in the late-90s) has worked on nothing but racing titles. I mean, that's kind of its thing -- it pumped out a few ATV titles and two MotoGP titles for THQ before developing the excellent Pure and (more recently) Split/Second. A job listing shows the studio is looking for a Technical Art Director to work on "an unannounced dame on Xbox 360 & PS3." The listing goes on to say that the candidate must have a passion for all gainers, "but particularly Racing and driving." I mean, why would you want to work for Black Rock if you didn't, right? Split/Second was great, so says me. Also, our review backs this up; we slapped a "9.0" and an "Editor's Choice" on the fast-paced, action racer. I can't wait to see what Black Rock has cooking up next; it's going to take quite a bit to top its recent efforts.